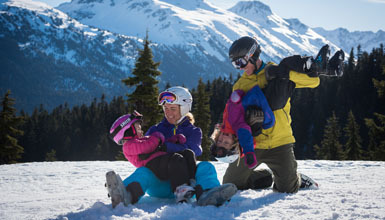 Bring your family to Whistlers winter wonderland for skiing and snow play of all kinds on BC Family Day. Explore our family-friendly resources and discounts and start planning your weekend away. Save 15% on select snowmobile tours with Canadian Wilderness Adventures. Save 15% on snowshoeing tours with Canadian Wilderness Adventures. Everyone welcome from 3 to 6 PM for free entertainment including live music, dancing, hula hooping, photo booth, maple taffy, games and warm beverages. 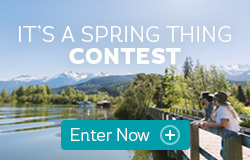 BC Transit’s Family Travel Program allows up to three children (12 years and under) to travel for free with a full fare paying adult customer. There are plenty of ways to have fun with your family here, and while skiing and snowboarding are big reasons to visit, they're only the tip of the iceberg for winter fun. Browse the following for more ideas on things to do this February. 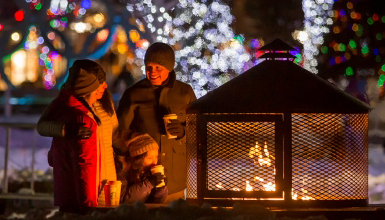 Here's what's happening for Family Day weekend. 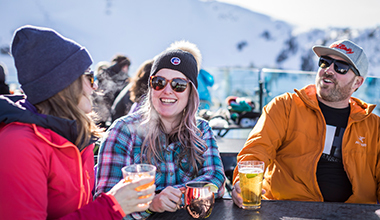 View our complete Events Calendar for all events in Whistler.